View our in depth case studies and find out how we've helped individuals and families with their audio visual requirements. Get the best quality, future-proof Audio Visual and Smart Home Control Systems for your budget. 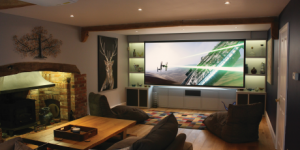 Based in the South of England, Aperio Audio Visual are Audio Visual Consultants and Installers who have extensive experience in designing and installing Audio Visual and Smart Home Control systems. We work with our clients at all stages of the process. From designing the cabling infrastructure to installation, and sourcing everything in between. Advising on what can be achieved with the latest and up-coming AV and Home Automation technologies. 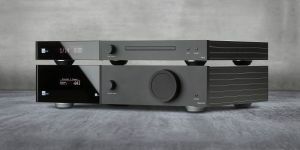 Specifying the audio, video and control hardware components. Specifying the software control systems including controls via tablets, mobile phones (Apple & Android), touch etc. Making sure your system is easy to use and setting it up to work in the way you want it to operate. Commissioning and calibrating your equipment to make sure you get the greatest level of satisfaction from your investment. Sophisticated Smart Home Control projects often need to work in conjunction with Audio Visual systems as part of an integrated system. 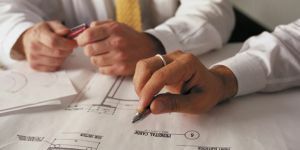 To aid this process we also design and install lighting systems including “mood lighting” systems, security systems, heating controls, window blinds and more. 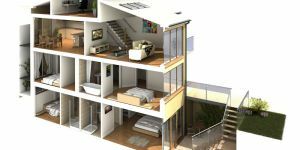 We work with architects on new builds and renovations or directly with our clients depending on the scale of your Audio Visual and Smart Home project. Get in touch to discuss your Audio Visual or Smart Home Control plans, and see how we can help you get the best for your budget.